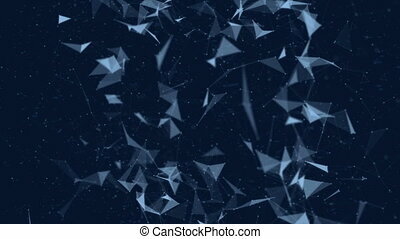 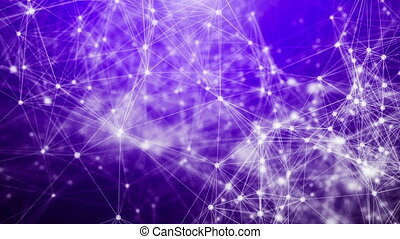 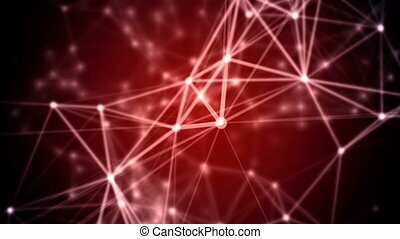 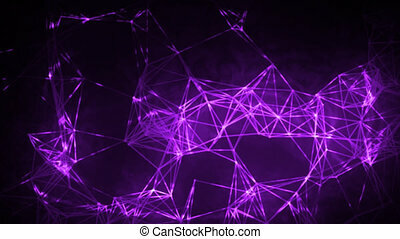 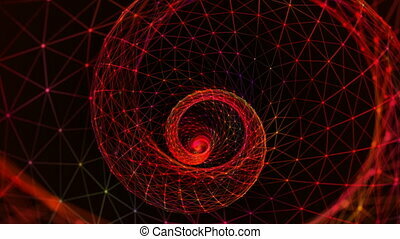 Abstract plexus network background. Triangle plexus network connections. 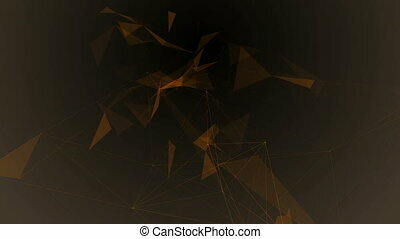 abstract geometrical background with lines and dots. 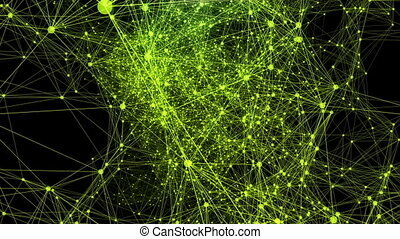 computer generated seamless loop motion graphic. 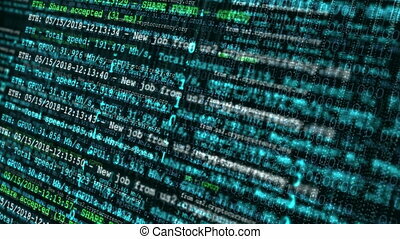 Process of mining digital crypto currency. 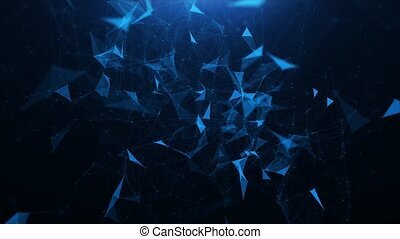 Abstract seamless loop animation of cryptocurrency technology. 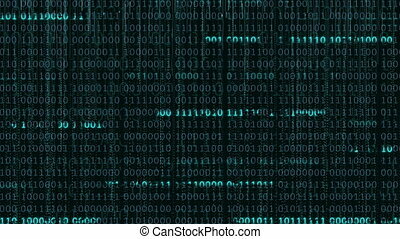 Screen display of block chain network and programming binary code concept background. 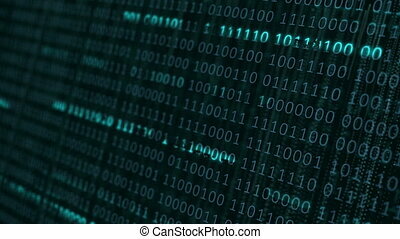 Digital binary. 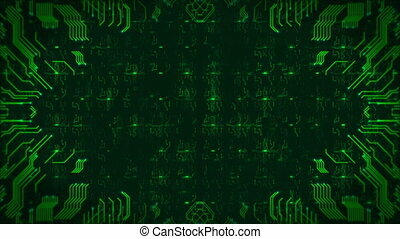 Computer generated seamless loop background. 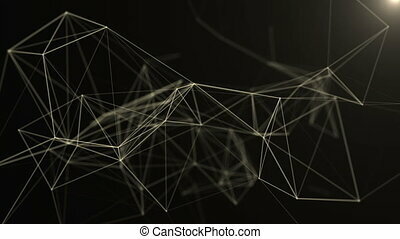 Motion graphic animation. 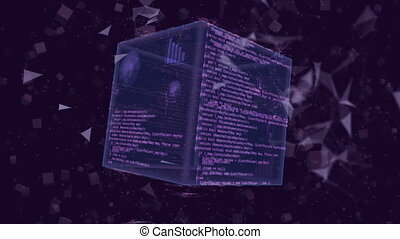 Looping shots of digital cube animation. Abstract hi-tech background. 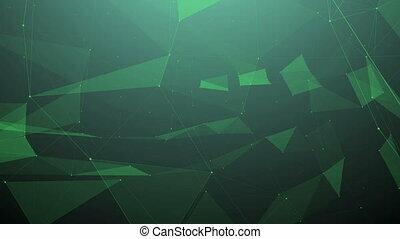 Computer generated seamless loop motion graphic. 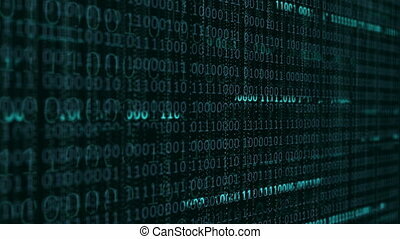 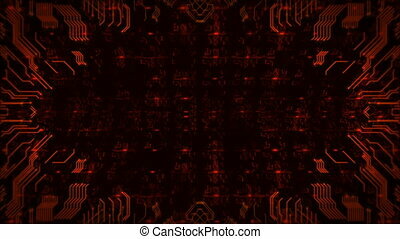 Binary digital data background. 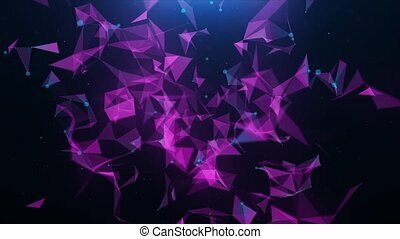 Computer generated seamless loop motion video. 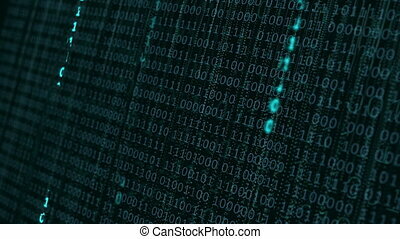 Binary code animation background. 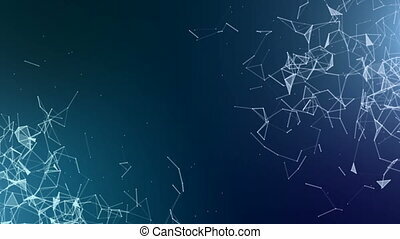 Computer generated seamless loop motion graphic. 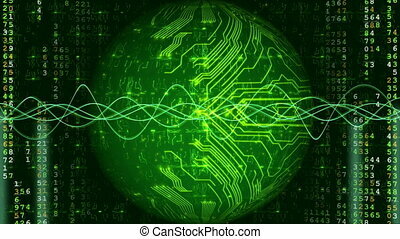 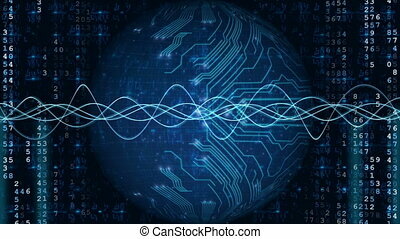 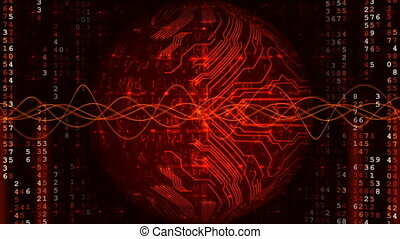 Data digital binary background. 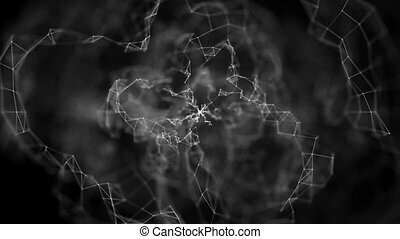 Computer generated seamless loop motion video.